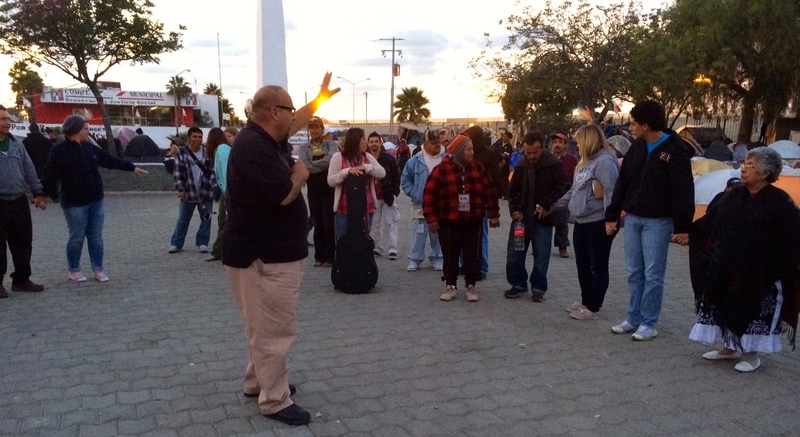 A friend of mine, Susie Fikse who went with her family to one of our recent outreach trips to Tijuana just wrote a helpful article on immigration issues. Click on the link to read the article Immigration: Reforming Hearts as well as Policy. I like to highlight articles like Susie’s that can help us think through an issue that many people feel strongly about. Yet, I think most of us don’t understand all the complexities that are involved. What is our responsibility as Christians? 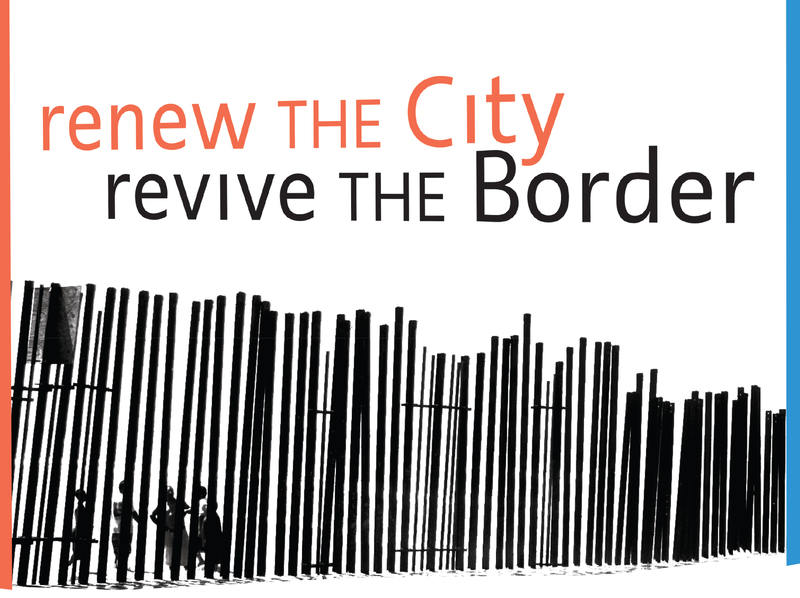 How should the church respond to the needs of the immigrant community? Difficult questions for sure. What are our deepest beliefs about immigration? Are they influenced more by the political parties and the media, or by Scripture and the heart of God? As Christians more fully understand the deeper issues embedded in the immigration debate, grasp God’s love and compassion for the “alien,” and begin to love those in our midst, our political positions will be infused with the compassion and truth of our Heavenly Father. These are the types of issues and questions that we deal with daily here on the border. On the U.S. side of the border I frequently interact with people who live here, who have out stayed their visas. On the Mexican side some of the ministries that we are directly involved in are reaching out to the homeless and disenfranchised. There are many people living in Tijuana right at the border line that have been deported, and they have nowhere to go. Fortunately, there are loving friends like, Leo and Gloria Nevarez who care for these people. They share the good news of the gospel with them, and they feed them. The complexity and challenges of the border are some of the things that drew Dawn and me here. Jesus loves the foreigner, the alien, the lost and the destitute, and he calls us to do the same. One of the passages that the Lord used to call us here is found in Isaiah 61. Food for thought. It seems to be a dilemma that’s not resolvable. Thanks for your comment – I think there are some solutions, but there aren’t any easy ones that’s for sure. Prayer and the gospel are good places for Christians to start. The more we are educated about what’s going on, and who’s doing what the better we are able to help those in need.